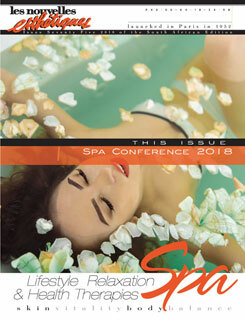 In this issue we feature each Spa Awards 2011 winner and finalist, in an extensive Spa Awards special feature, together with articles on success spa ownership, simple customizations and the link between spas and medical tourism. SpaGuru: State-of-the-art software for the Beauty, Medical & Fitness Industries. 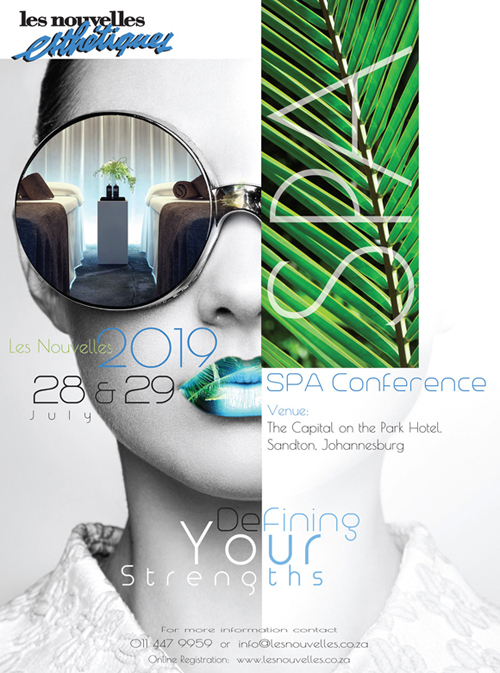 Be inspired by the rituals of the spa! Why do we use the word ritual. Quite simply because spa treatments are organised according to definite protocols, every act leading steadily and smoothly to another. Step by step, mind and body thus learn to adapt to a rhythm different from that of the outside world. Absolute pearl combines the beauty of pearls and the power of science for a younger, glowing skin. The active ingredients in the range are combined with the secret of pearl powder to bring you a lightened, anti-aging system. 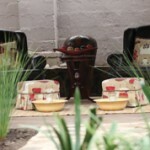 Duma Manzi exudes a magic and a special sense of place. It combines the ancient spirit of Africa with a modern consciousness that we need to care for our Mother Earth and live in harmony with her. 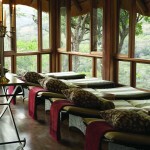 A welcome retreat on the South African “spa landscape”! 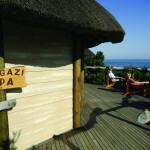 The Fancourt Spa Experience has recently been enhanced with the introduction of a range of new spa packages and a unique signature treatment to promote vitality, wellness and relaxation.